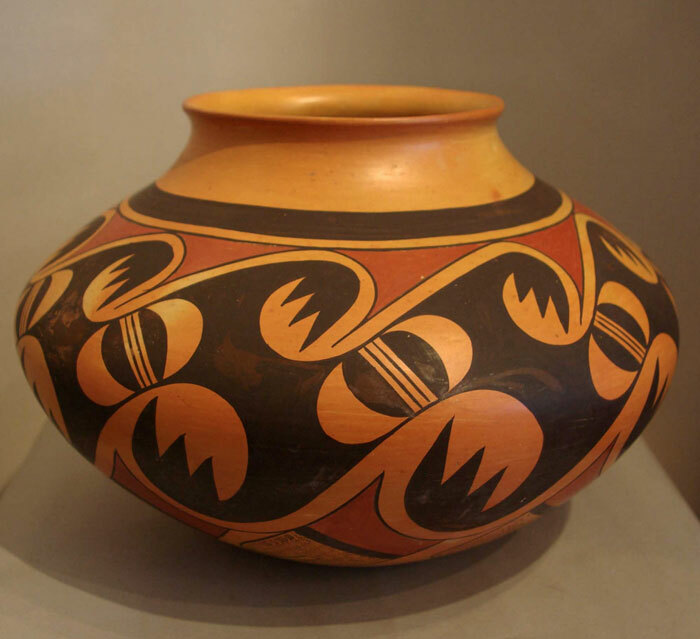 Fannie Nampeyo was a famous Hopi pottery artist. 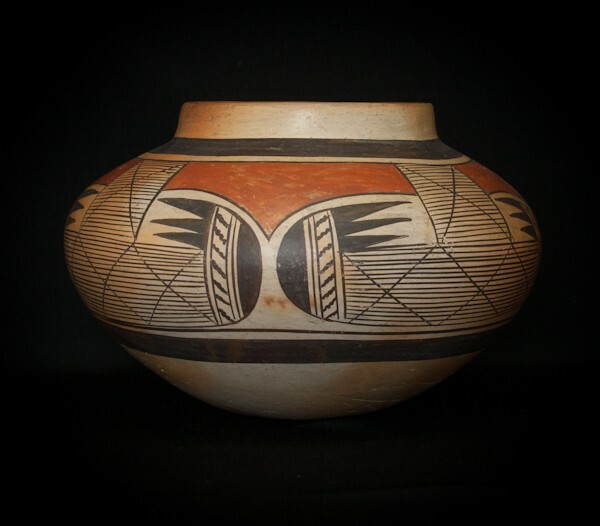 Her mother, Nampeyo, was an accomplished artist with art included at the Smithsonian American Art Museum. 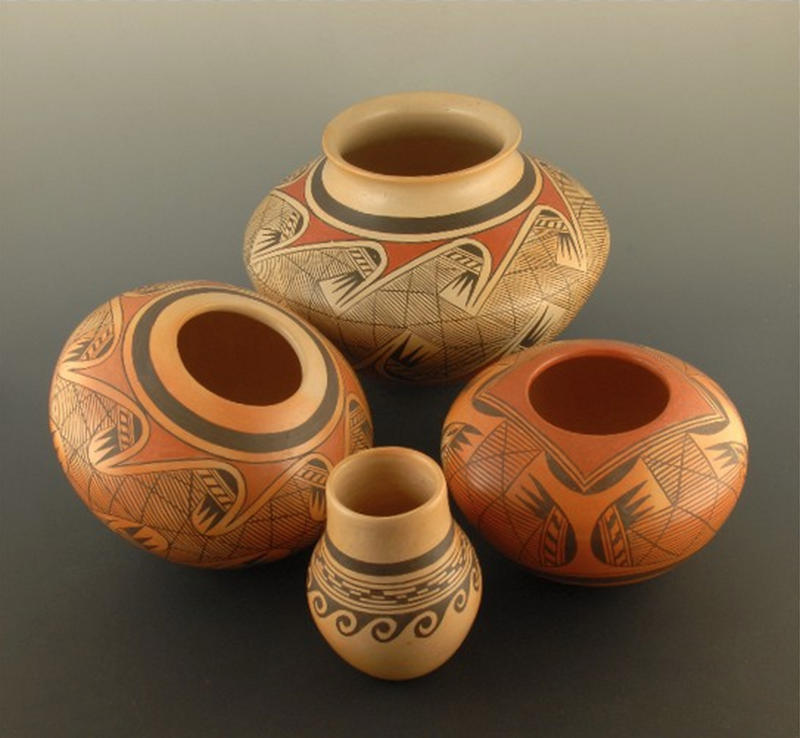 All of Fannie Nampeyo’s seven children were also potters. 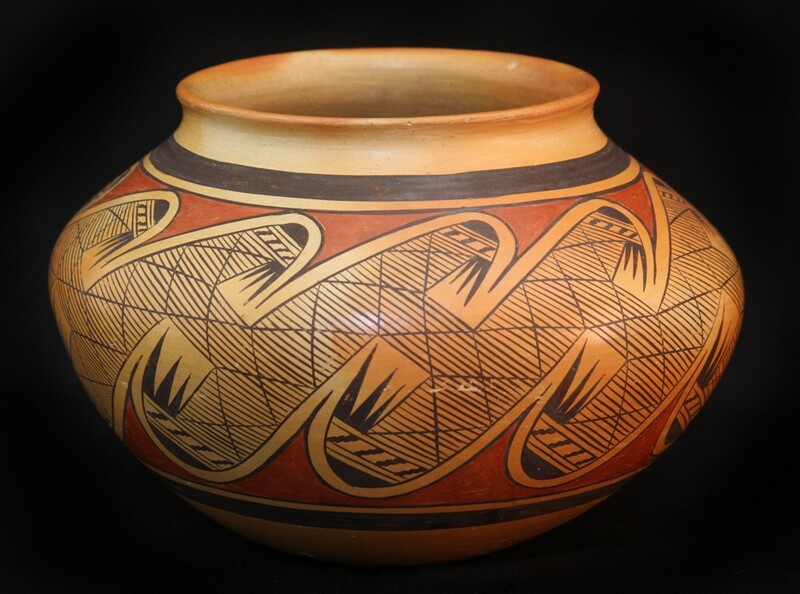 She was from First Mesa on the Hopi Reservation in Arizona. 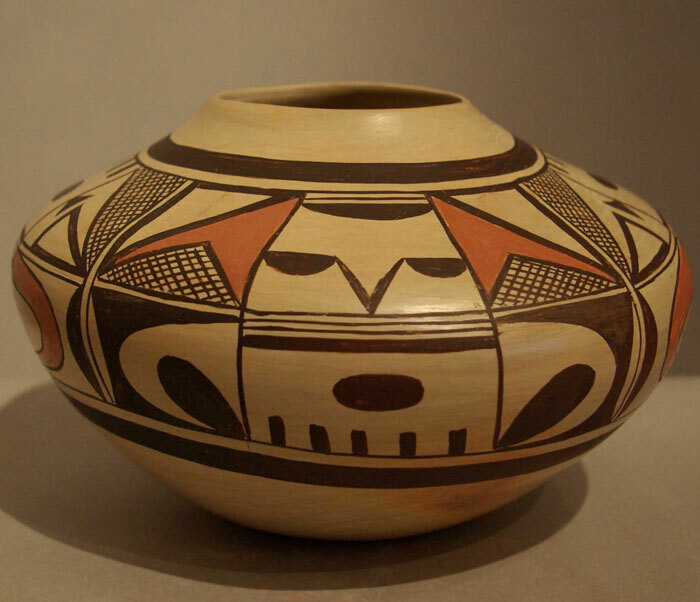 She became the matriarch of the Hopi-Tewa Corn Clan. 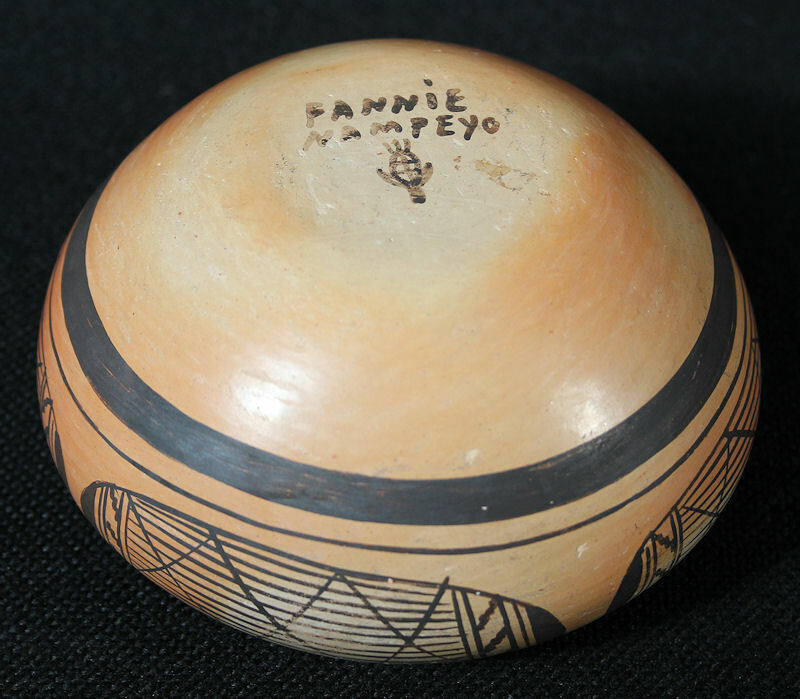 Fannie Nampeyo and her husband Vinton were among the first families at First Mesa to join The Church of Jesus Christ of Latter-day Saints. She passed in 1987. 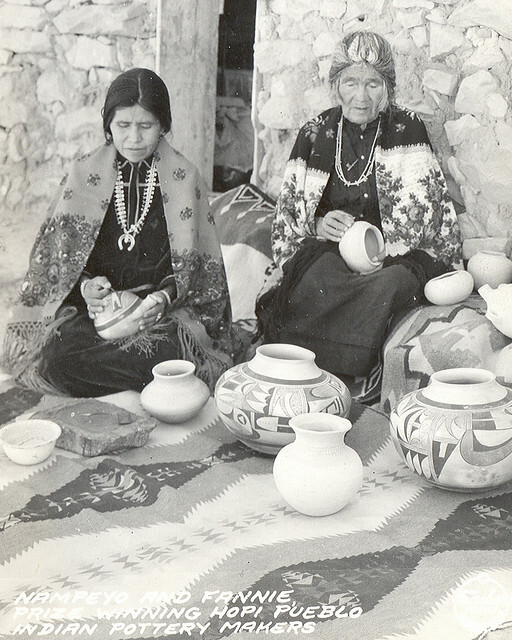 Fannie Nampeyo is pictured on the left with her mother on the right. 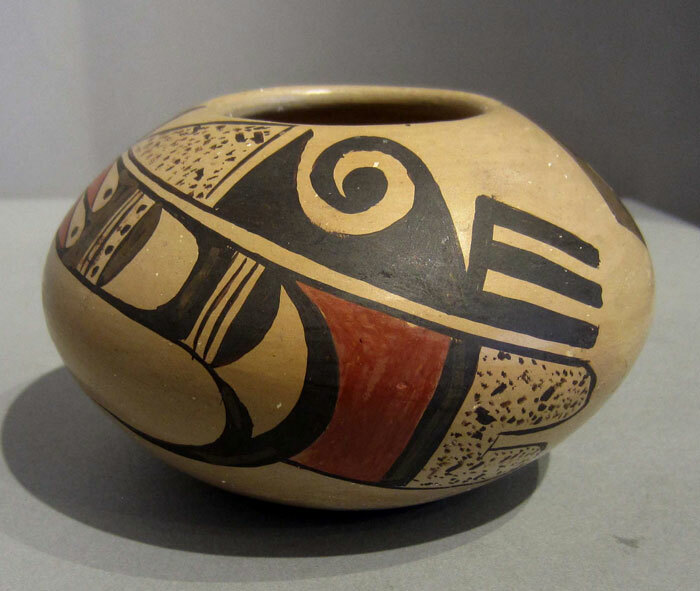 Images courtesy Andrea Fisher, King Galleries.